RICHARD THOMAS MEEHAN, JR., J.D. 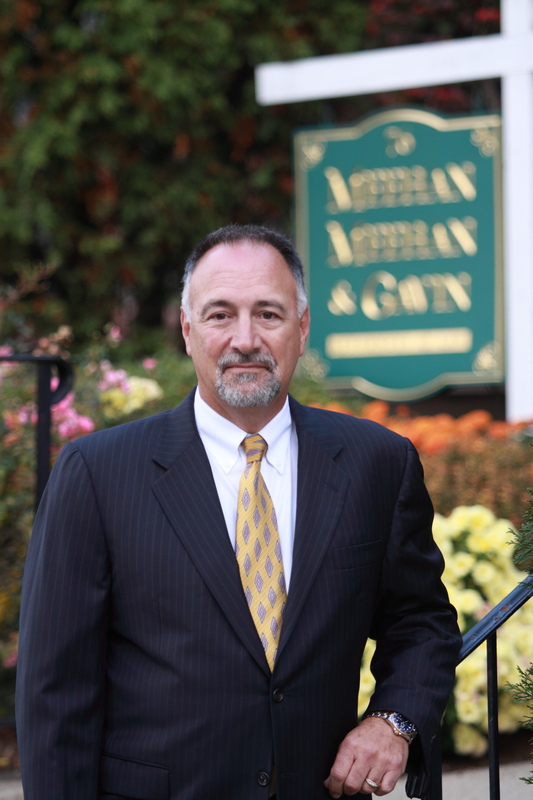 Currently the managing partner in MeehanLaw, LLC Bridgeport, Connecticut, with a concentration in criminal and civil litigation, appellate work, and family law. Certified Criminal Trial Specialist, National Board of Trial Advocacy, November, 1994; recertified 1999; 2004, 2009, 2014. Certified Civil Trial Specialist, National Board of Trial Advocacy, December, 2009, recertified 2014. Certified Pre-Trial Specialist, National Board of Trial Advocacy, December, 2009, recertified 2014. The National Trial Lawyers, Top 100 Trial Lawyers in Connecticut (Criminal Defense), 2010- present. Board of Aldermen, City of Bridgeport 1975-79. President Bridgeport Common Council, 1977-79. Commissioner, Bridgeport Airport Commission 1977-79. Mr. Meehan recently authored a peer reviewed chapter in a treatise entitled, The Biggest Legal Mistakes Physicians Make, and How to Avoid Them, SEAK Publishing, 2005. He has authored peer reviewed chapters on RICO (Racketeering), Conspiracy, and Insanity and the Death Penalty, in a legal anthology recently published by the University of Tennessee entitled, The American Encyclopedia of Civil Rights and Civil Liberties. Married to Kathy Lynn Mucci. Children: Michael, 46; Brian, 44; Daniel, 39; Timothy, 36; Richard, 26. Mr. Meehan has been a featured speaker with a number of civic organizations and has appeared as a guest and legal commentator on CNN, Crime & Justice with Ashleigh Banfield on HLN, Good Morning America, Open Court with Lisa Bloom, Best Defense with Jami Floyd, Courtside with Ashleigh Banfield and Jack Ford, TruTV (formerly CourtTv); Fox Cable News; The O’Reilly Factor; Connecticut Newsmakers, NBC-WVIT;WTNH; WFSB; as well as being a frequent guest on statewide radio talk shows, including WTIC 10080 Talk Radio, WICC, WNLK. He has been featured as a legal analyst on CNN, NBC, as well as by the Associated Press, the New York Times, The Connecticut Law Tribune, and other print and broadcast media. His editorial comments have been featured in the Connecticut Post, The Hartford Courant, The Waterbury Republican American.